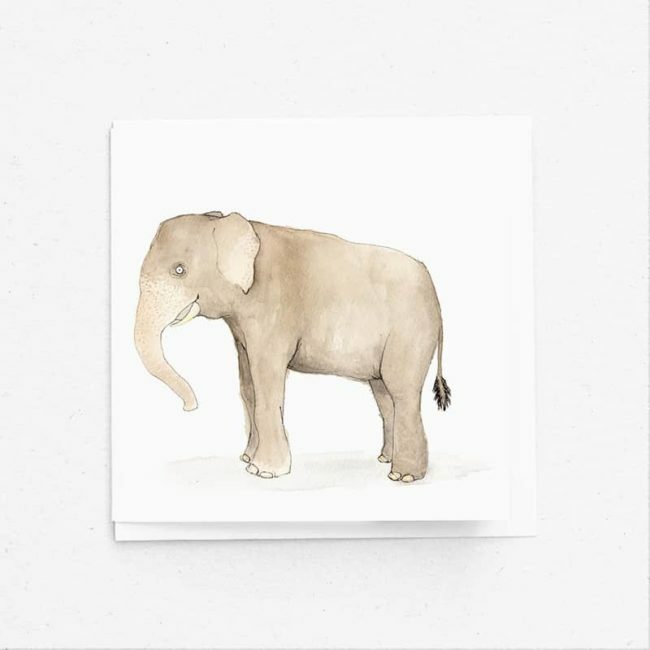 Greetings card featuring original watercolour, pen and ink illustration of the mighty Asian elephant. 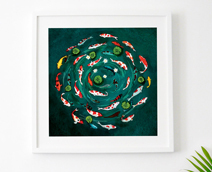 Printed onto 100% recycled 300gsm art board, comes sleeved with a 100% recycled envelope. Blank Inside. Produced & printed in the UK. Packaging 100% biodegradable.